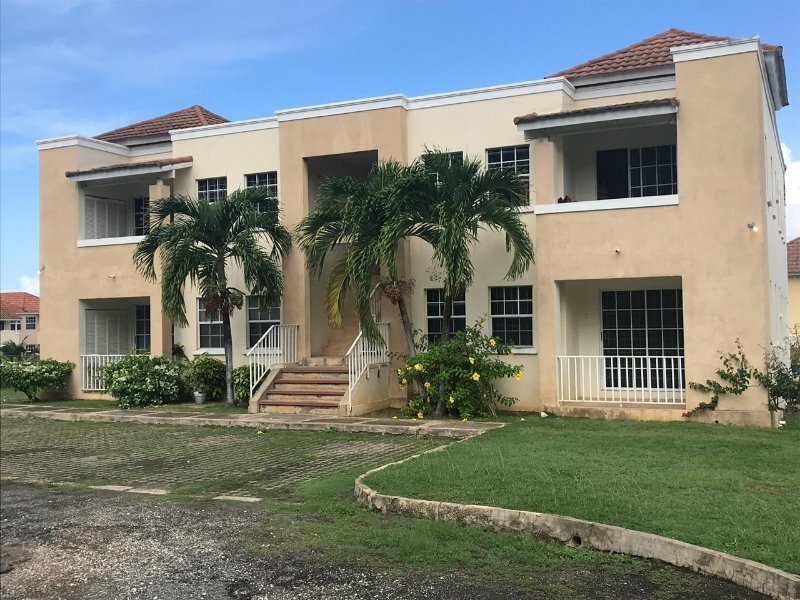 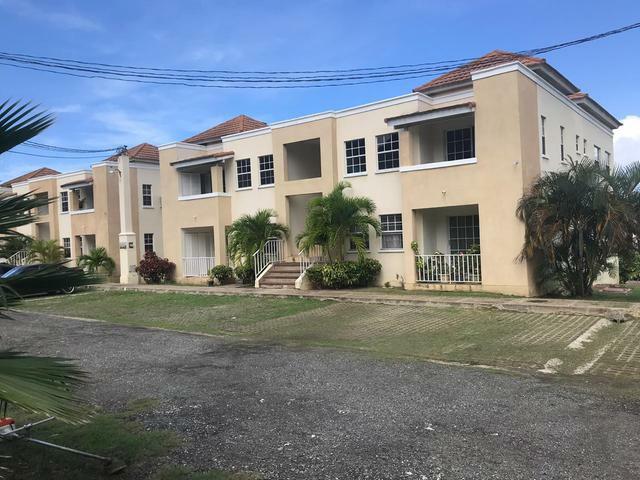 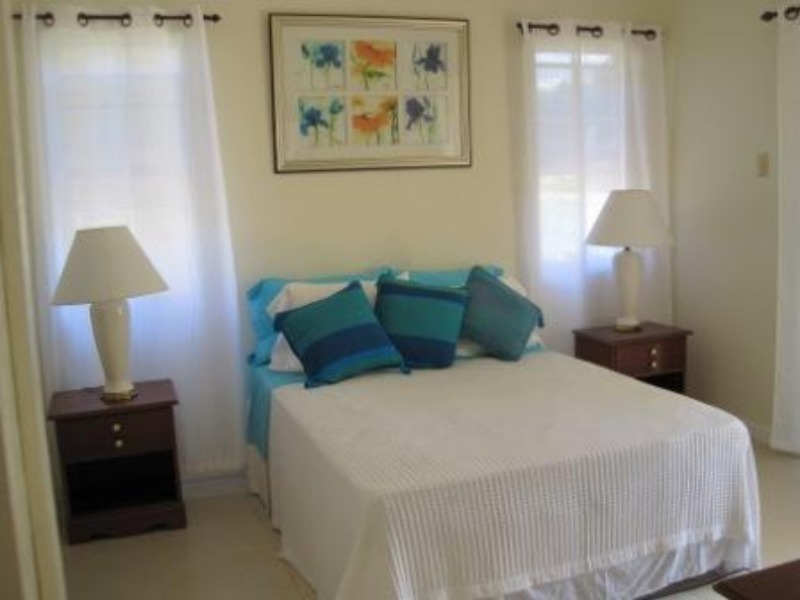 Huddersfield Estates Apartments is located in St. Mary along the North Coast Highway. 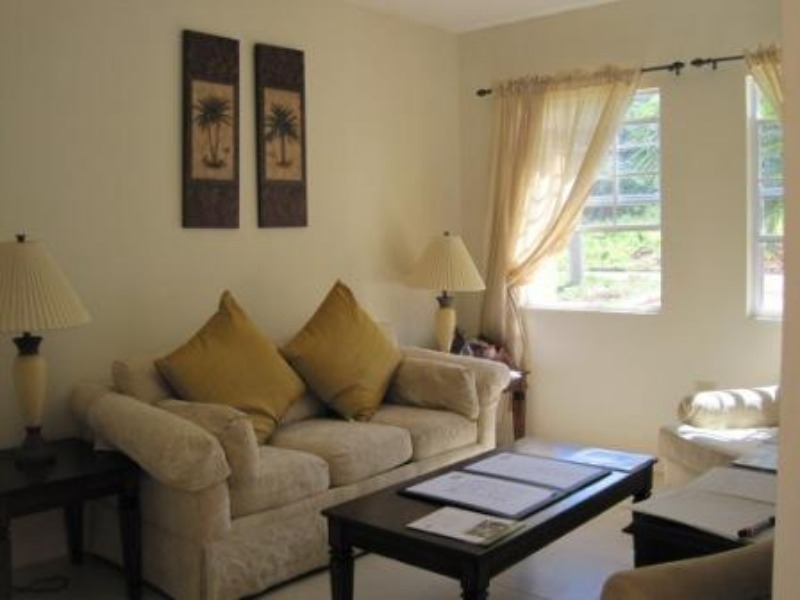 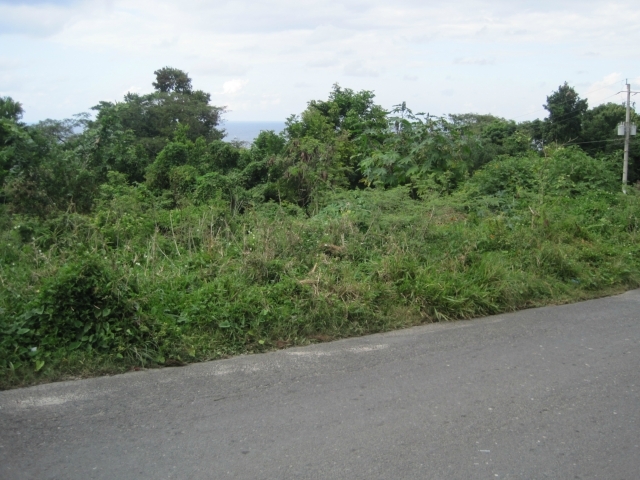 The development is less than 10 mins from Ocho Rios town center. 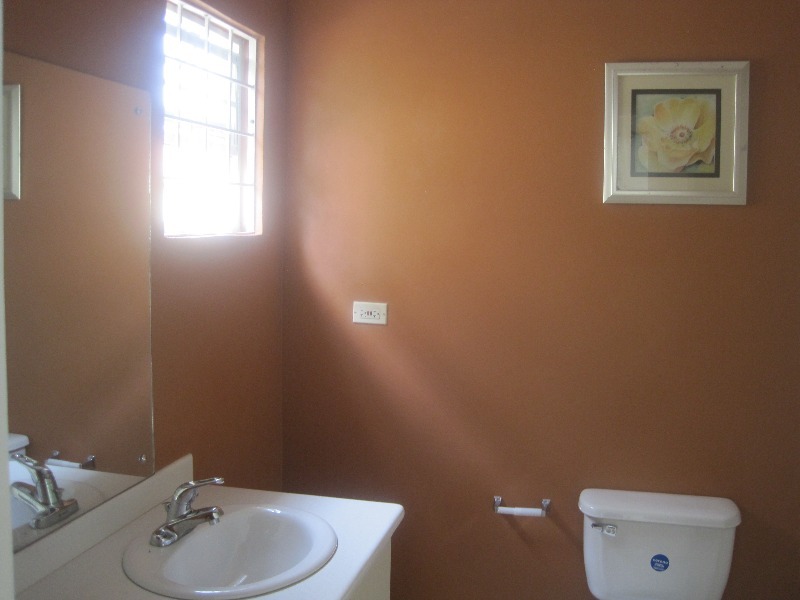 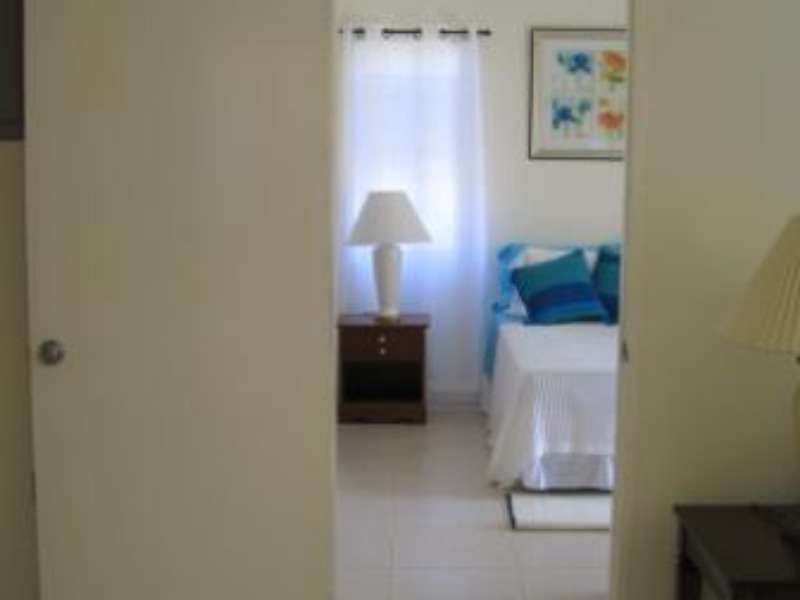 This development offers a Spanish / Jamaican themed apartment with 4 units per level. 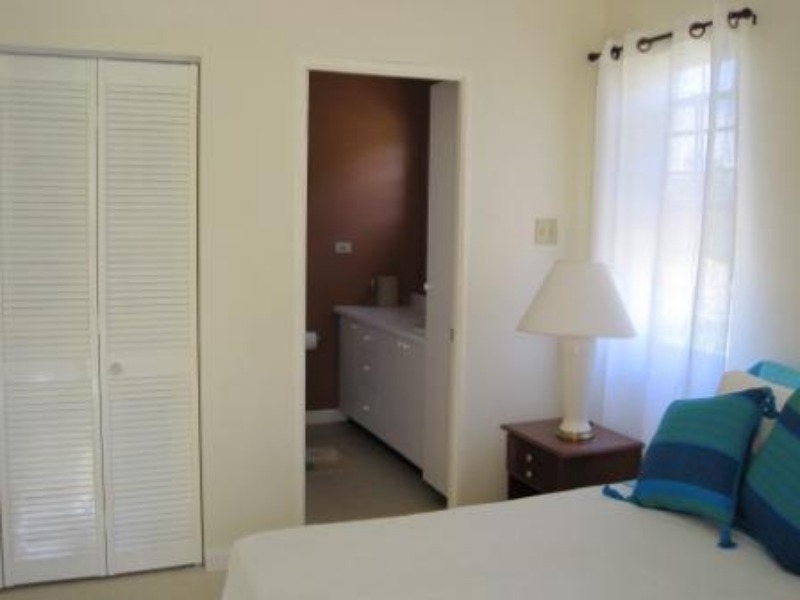 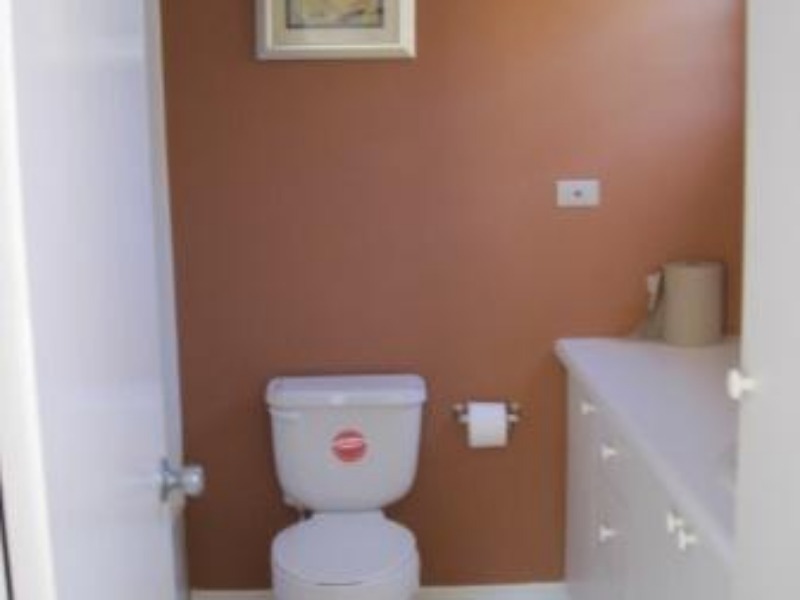 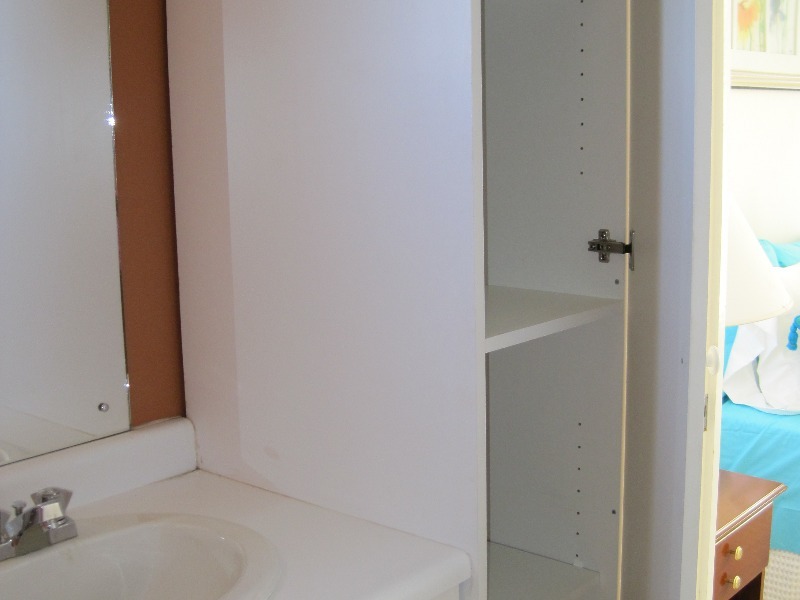 This 1-bedroom 1-bathroom unit consist of laminated kitchen cabinetry, traditional raised panel entry door, sliding glass doors to patio, ceramic tiles, combined regal roman & slab roofing, centralized parking etc. 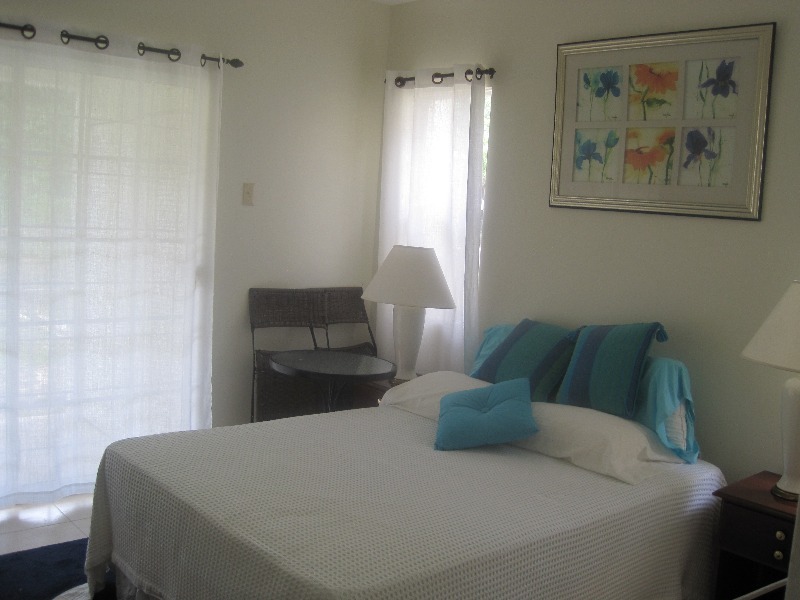 A great vacation home.